Do you want your perspective on gender challenged? Become an agent for change? Gender Studies is a unit for excellent, interdisciplinary, thematic gender research and education. Look us up! Do you want to change the world? Are you interested in working with issues of gender and equality in your everyday practice? 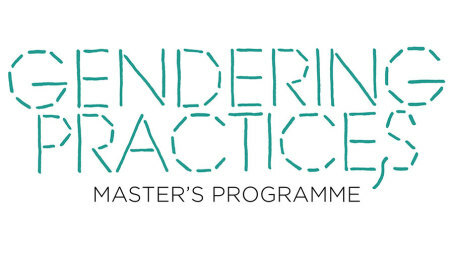 Then Gendering Practices is the master’s programme for you.